Parents were just as excited as the children about getting their faces painted, playing games, the arts and crafts, and receiving Halloween safety tips. 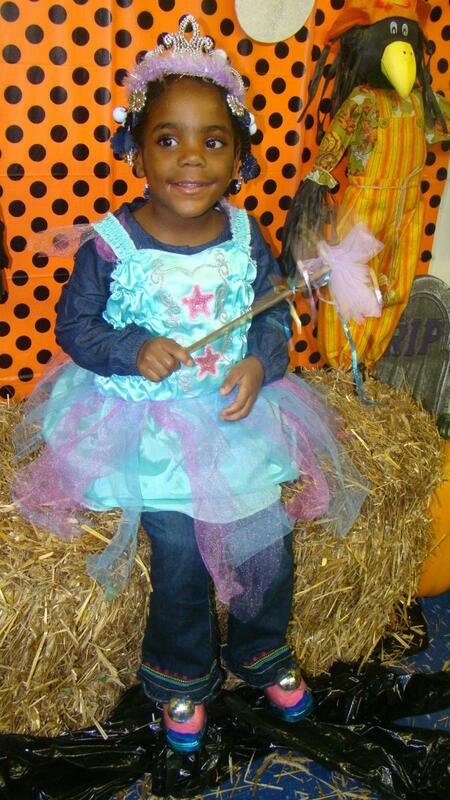 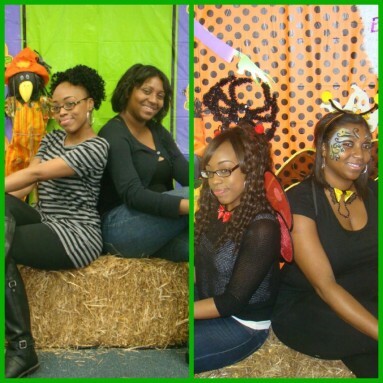 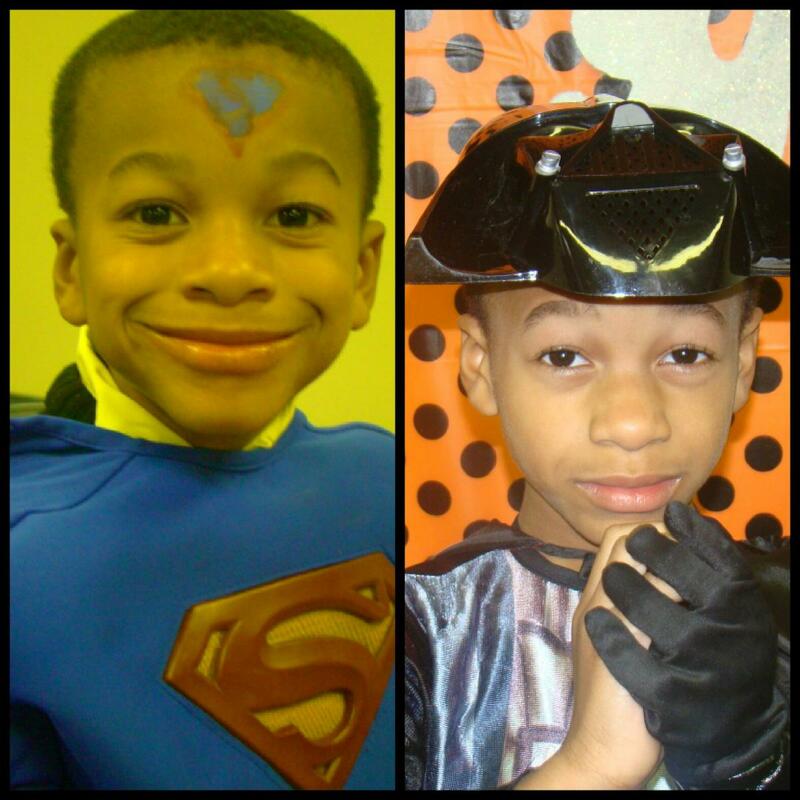 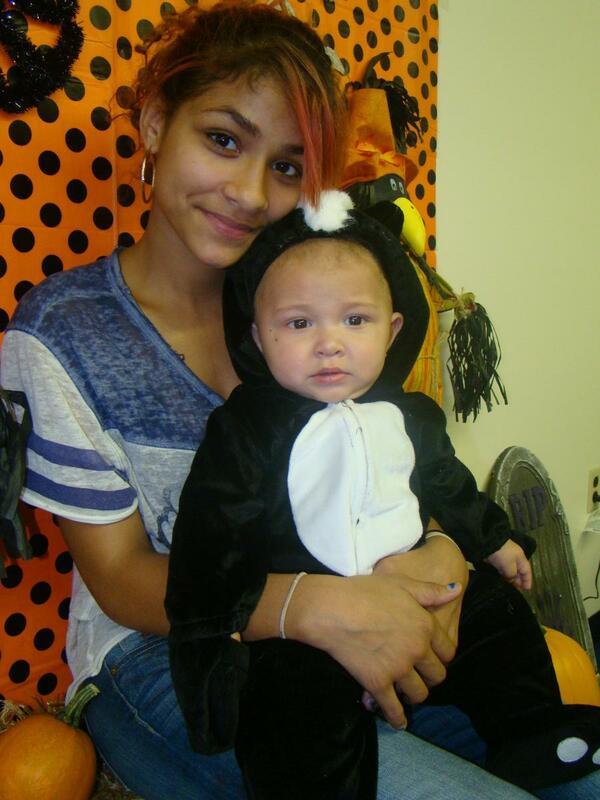 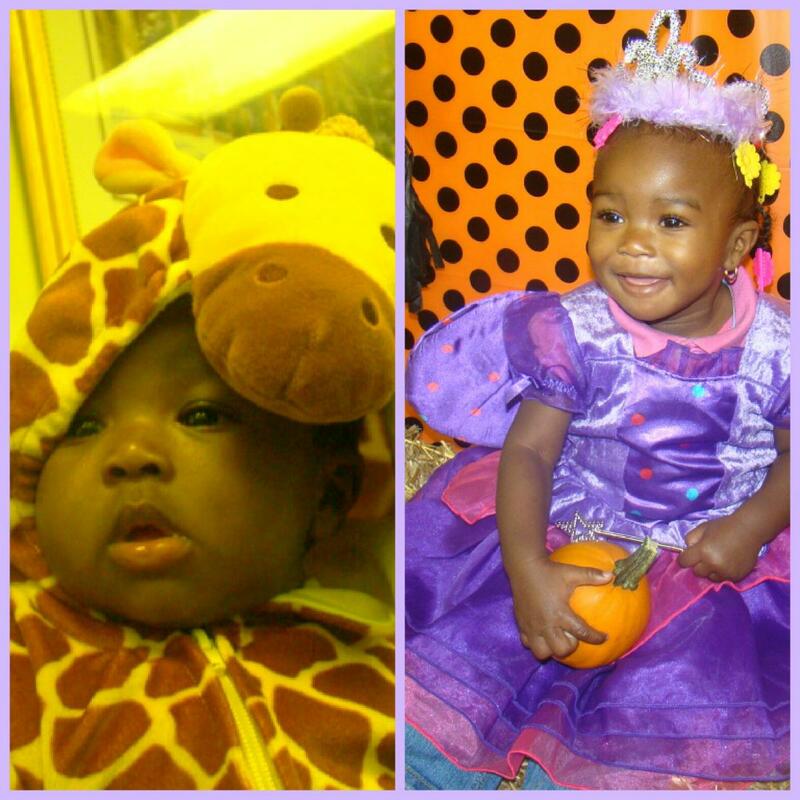 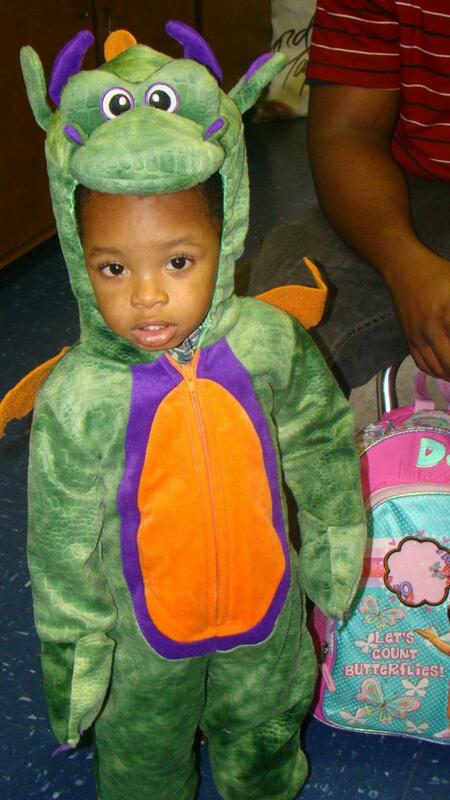 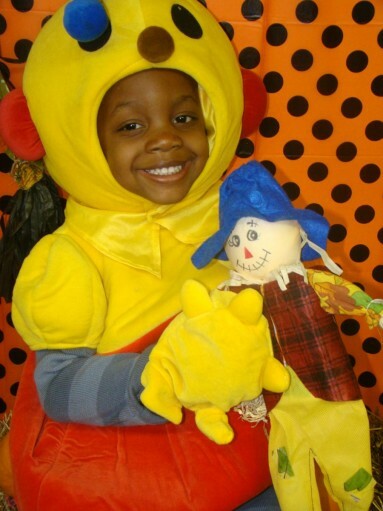 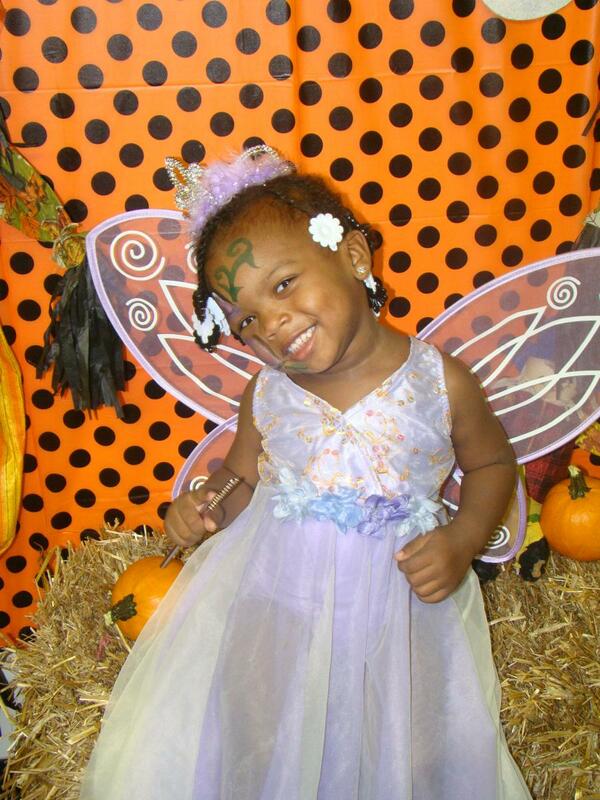 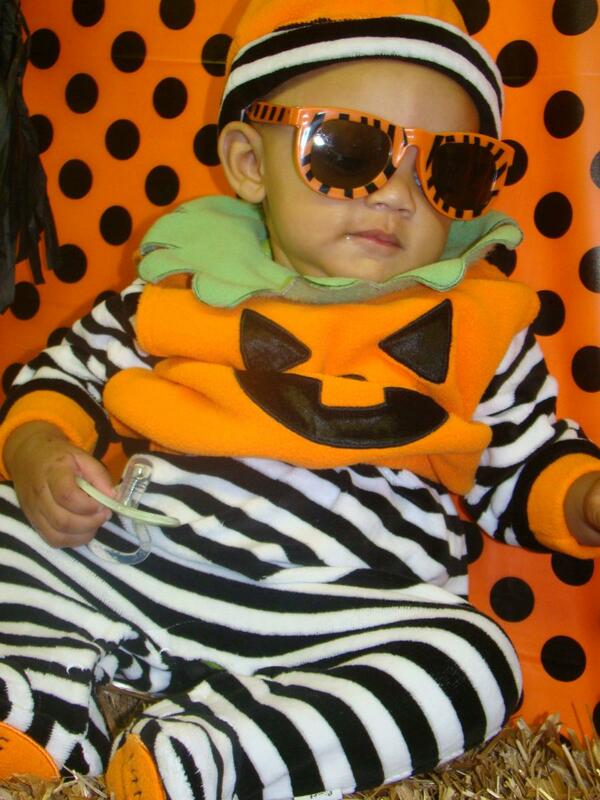 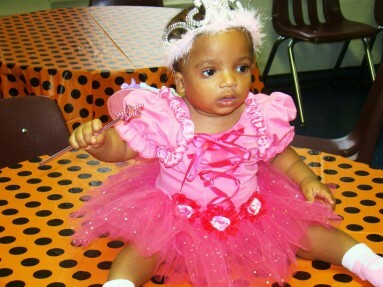 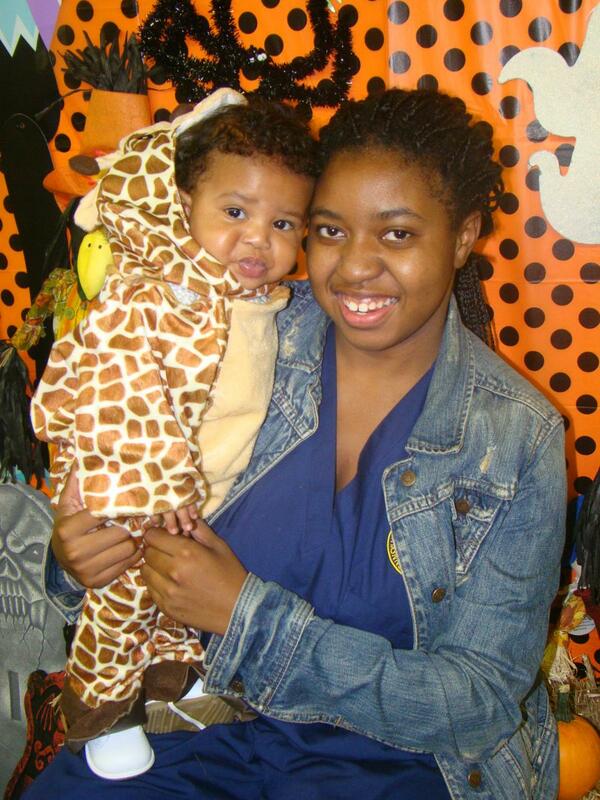 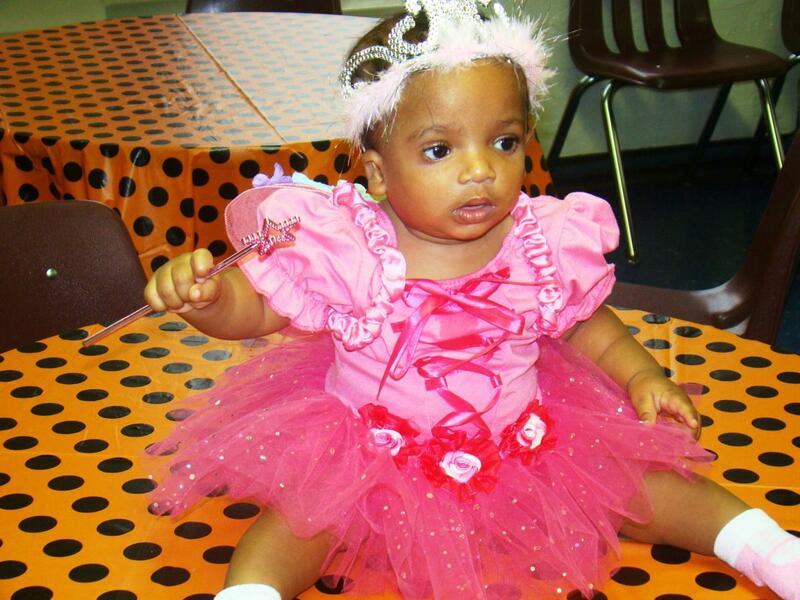 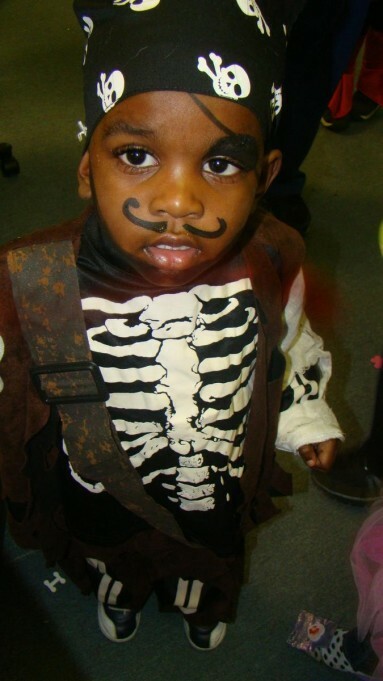 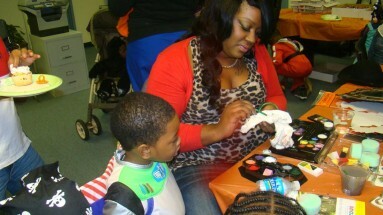 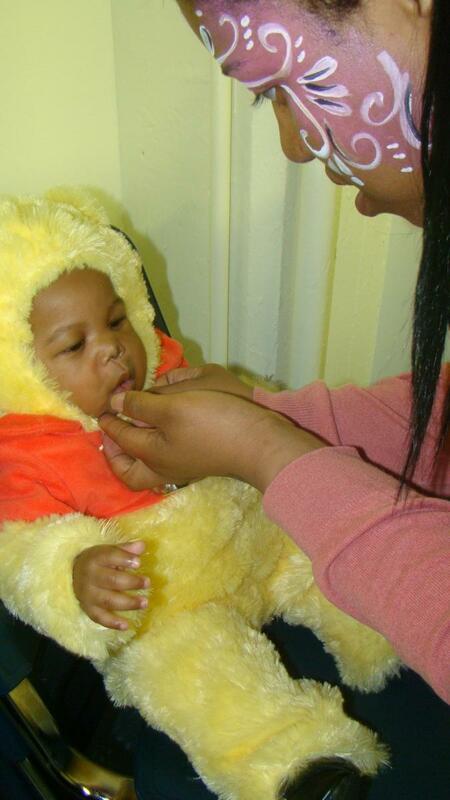 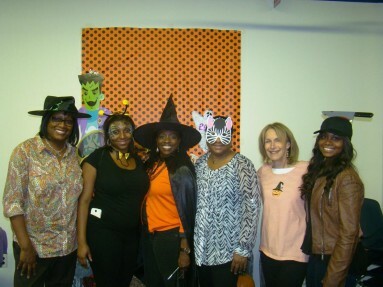 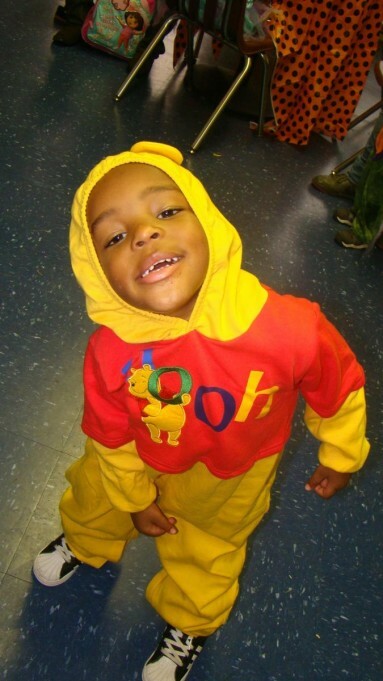 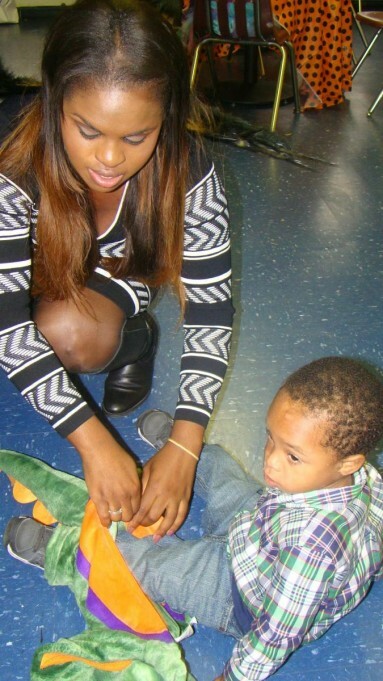 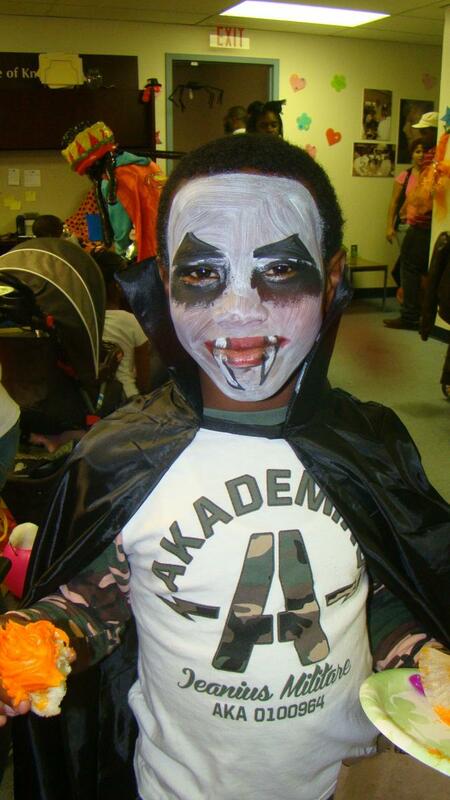 It was a fun time had by all who attended ECP’s Halloween party and costume give-away. 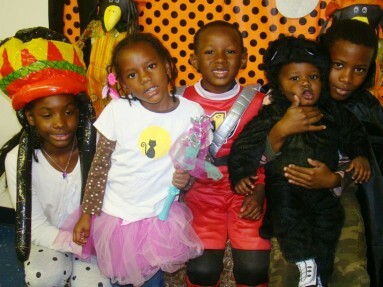 Last year’s party was such a success that many of the children who attended last year’s party returned; this year a little older and braver than before. 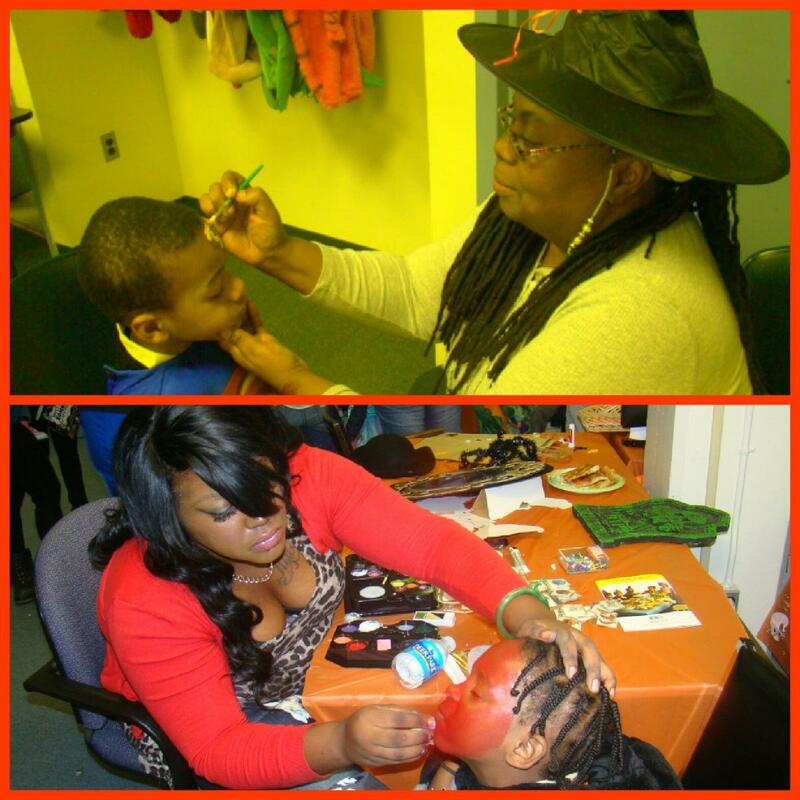 Parents were just as excited as the children about getting their faces painted, playing games, the arts and crafts and receiving Halloween safety tips. 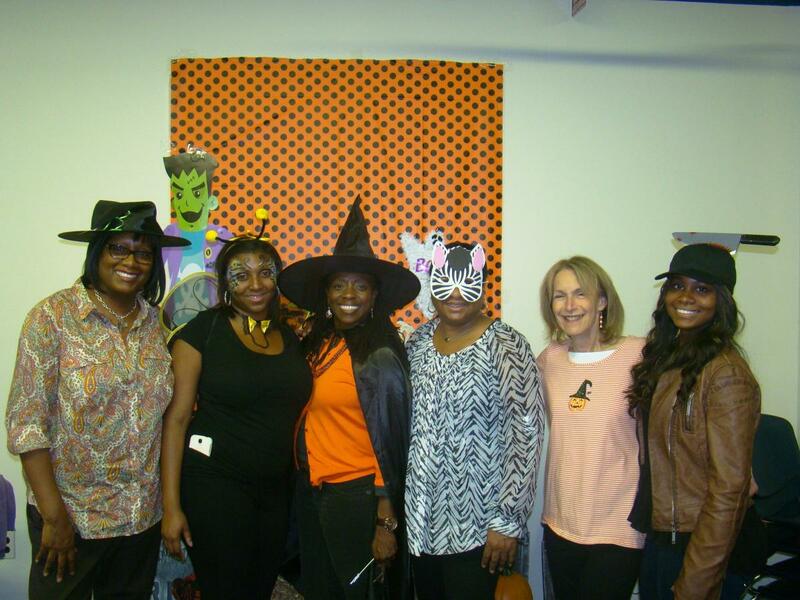 Special thanks to all our volunteersand Cradles to Crayons for providing the costumes, and Alessandro’s Pizza and Grill for their donation of Pizza to this fun-filled event.